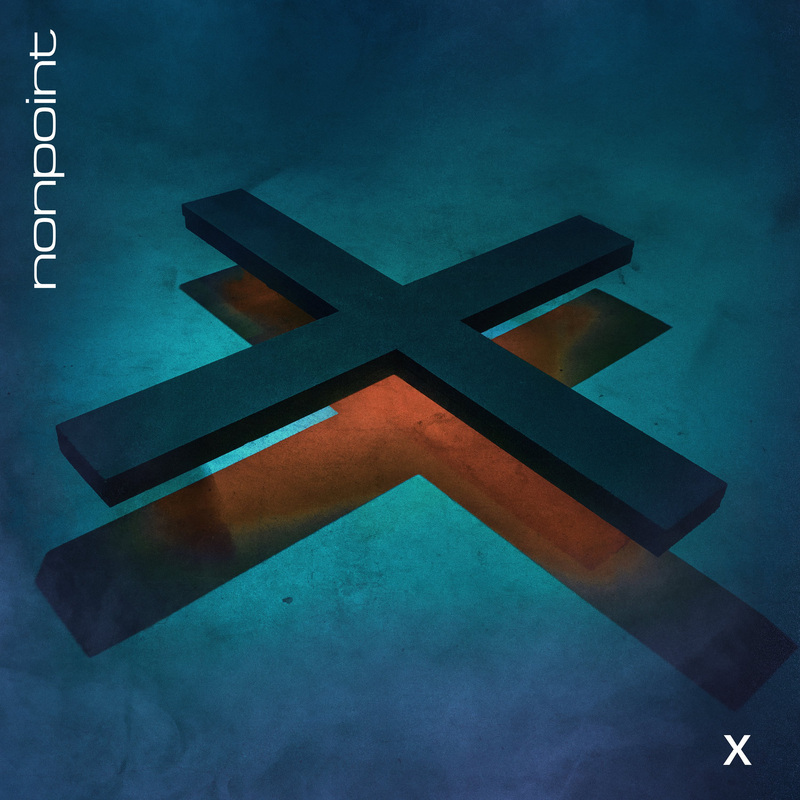 NONPOINT Releases 2 new songs today! The songs will appear on the band’s new album, titled X and pronounced “Ten,” out August 24 via Spinefarm Records. The album is the tenth studio release of the band’s career. 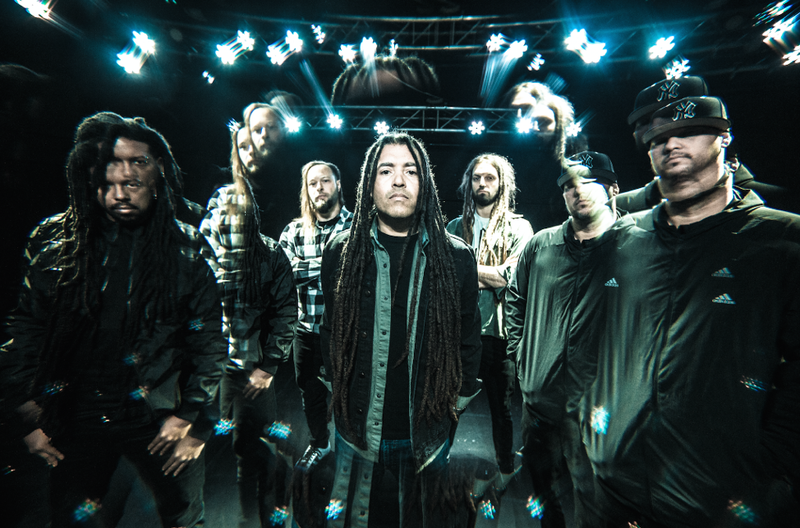 Nonpoint recently wrapped their co-headine Kings & Queens Tour with Butcher Babies. The band is currently sorting its next set of tour plans and will spend much of the next year and beyond on the road in support of its last effort.